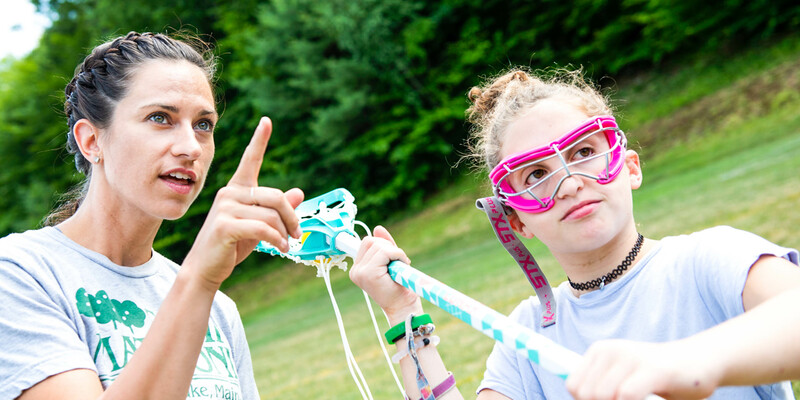 We recognize that there is no greater trust than that placed on us by our campers’ parents, and no greater expectation than theirs for our complete dedication and attention to their daughters’ needs. 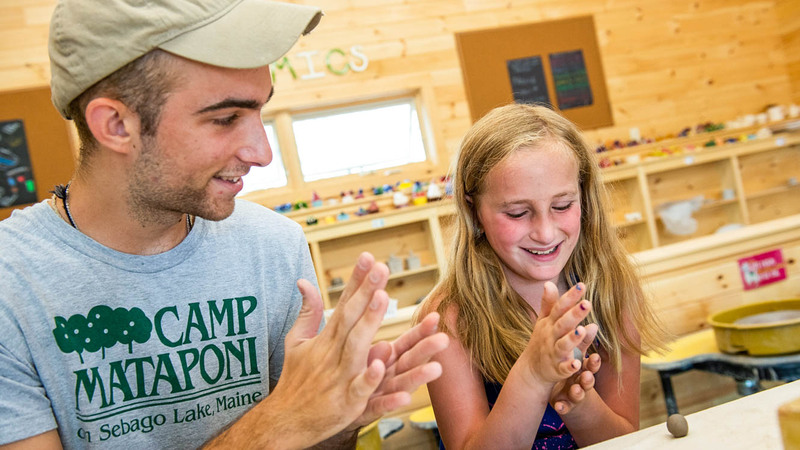 With this in mind, countless hours and immeasurable travel time are directed at personally interviewing and hiring staff members who are “just right” for Camp Mataponi. We travel to universities throughout the United States and abroad to conduct on-site personal interviews. We feel this is the ideal way to know which prospective applicant will fit best with the Mataponi philosophy. Each staff member brings with her a level of expertise to her respective activity. 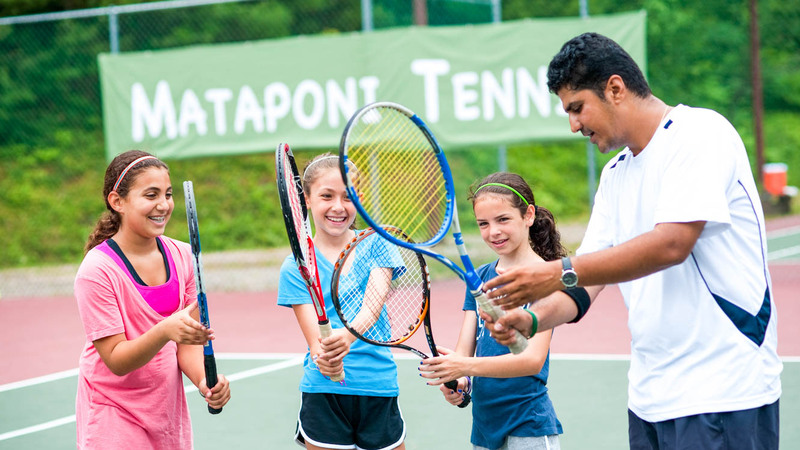 The majority of the Administrative Head Staff come back year after year while a healthy balance is found between hiring new counselors who add fresh energy and new ideas with returning camper/counselors and/or veteran staff members. Our thorough screening procedures include both personal and employment references with questions that focus on qualifying and vetting potential staff that are warm-hearted, adaptable, sincere, have proven ability to persevere, experience working with children, and a host of other factors which we think predict success in the Camp Mataponi setting. In addition to reference checks, every staff member is screened with a criminal background check. All of these steps are taken at great length so that we can ensure you that your daughter is getting the most qualified counselors she can have.